Shovel Knight has finally made its way over to the PS Vita and other Playstation devices. Does it actually stand up well next to the original Shovel Knight versions. 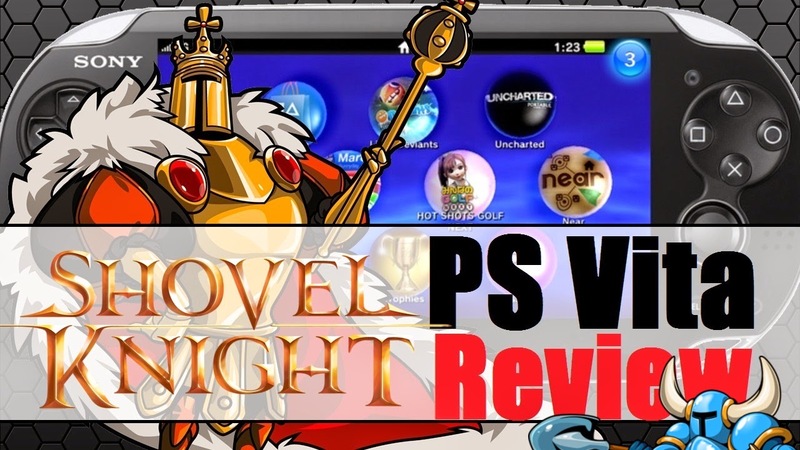 Find out in the VitaBoys Buy or Don't Buy Review of Shovel Knight for Playstation.